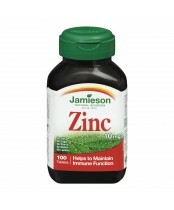 These zinc citrate tablets help the body metabolize proteins, fats and carbohydrates. 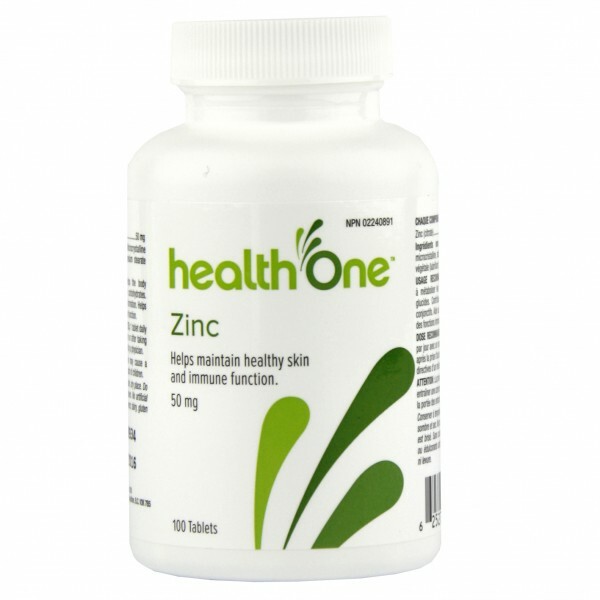 Zinc also plays a factor inconnective tissue formation and helps maintain healthy skin and immune function. 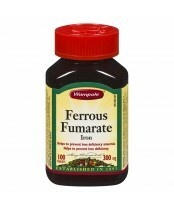 Medicinal Ingredient: 50 mg Zinc (citrate). 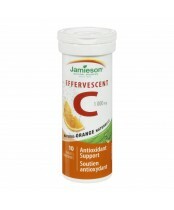 Non-medicinal ingredients: Microcrystalline cellulose, vegetable grade magnesium stearate (lubricant). Adults: 1 tablet daily with a meal, a few hours before or after taking other medications, or as directed by a physician.